Last night I attended another screening at LACMA, this time with some fellow LMU film students. 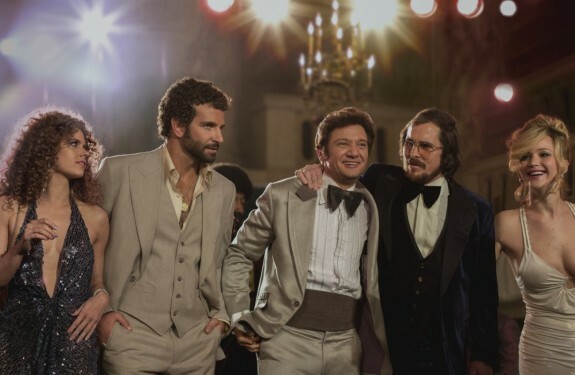 Many of these screenings, including the one last night, are presented in partnership with Film Independent. 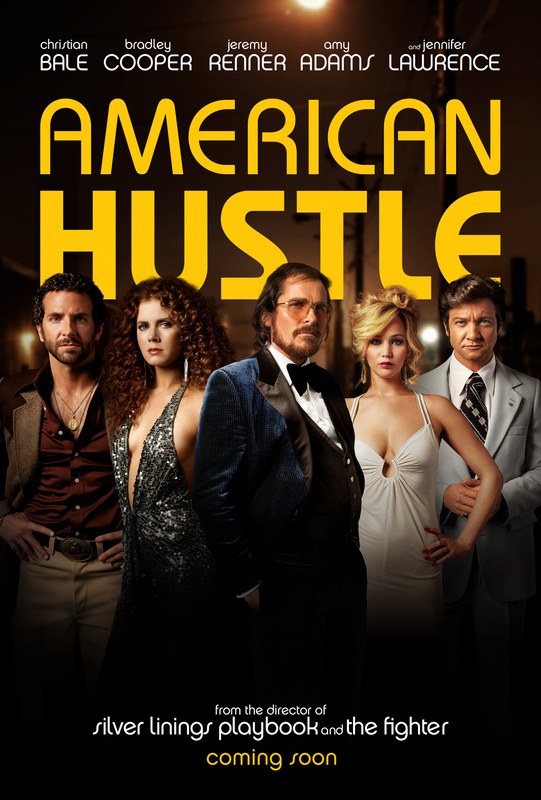 This time, Film Independent uploaded a video of the entire discussion conversation between LACMA’s film curator, Elvis Mitchell and American Hustle director, David O. Russell. So, this time, instead of telling you about the evening, I’m just posting the video for you to enjoy. 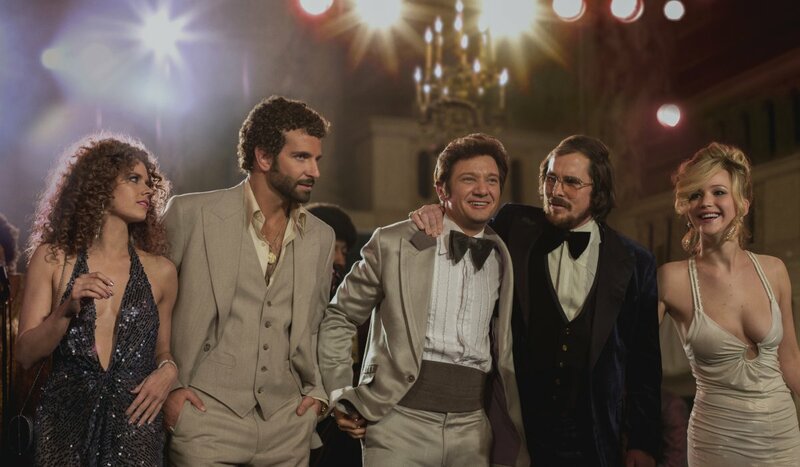 I’m also including a short featurette that serves as a teaser for American Hustle.